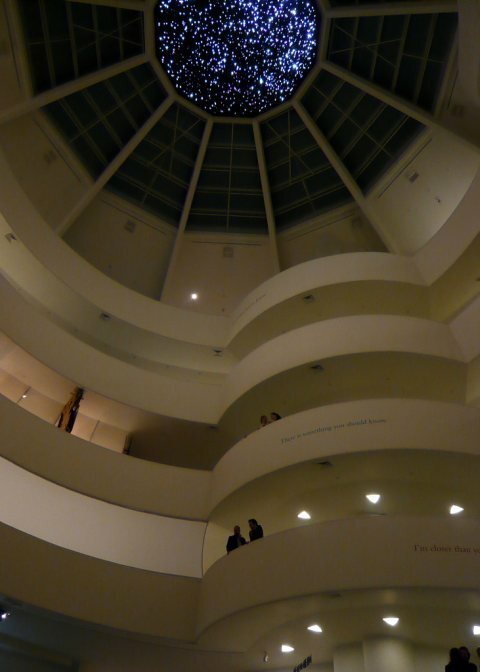 Figure 1: Night Sky, shown in Guggenheim museum, New York, Oct 2008. Angela Bulloch commissioned us to develop a software for the production of Night Sky objects by computer controlled drilling machines. The software can be utilized to produce images of starfields from arbitrary positions in space. It can be controlled to include stars with varying degrees of brightness in the final product. The work was shown in Guggenheim museum, New York, Oct 2008 until Jan 2009. 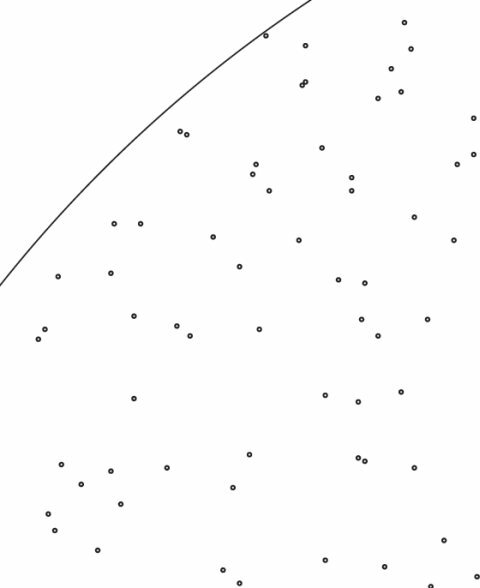 Figure 2: Section of the data for the production of Night Sky objects using a computer controlled drilling machine.